The world is changing and not just in terms of progress. Over the past 5 years we have seen several life threatening environmental depletions which have been caused by man. It is very important for us to do our bit towards the environment in order to sustain one for the future generations. 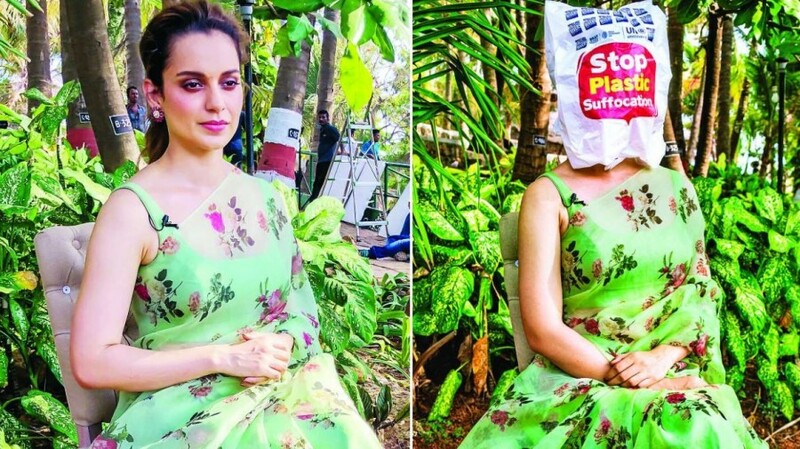 Kangana Ranaut wears a plastic bag on face to Beat Plastic Pollution. 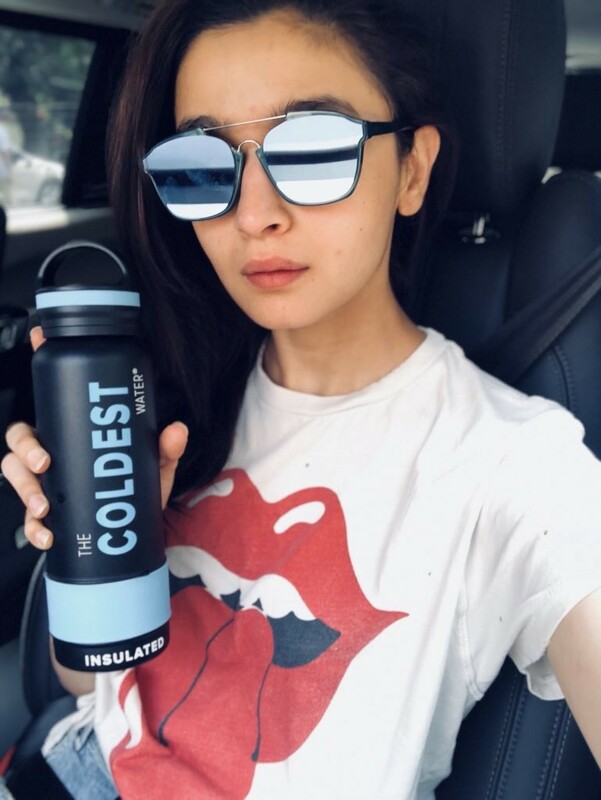 Actress Kangana said: "In 30 years, there will be more plastic in the ocean than fish. I urge everyone to ban single use plastic bags. I'm joining #RallyForRivers & @UNEnvironment in the fight against plastic pollution".